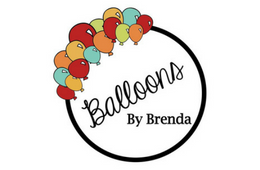 Balloons by Brenda is a full-service decorating and rental company established in the West Covina area that services Los Angeles County and the San Gabriel Valley. We are dedicated to transforming ordinary rooms into grand masterpieces, but most importantly executing your party's vision. Our team of professionals has over 10 years of experience decorating Birthday Parties, Baby Showers, Quinceañeras, Proms, and much more!